After a long day, I stopped at Peanut Thai for some delicious take out. My dear daughter has had a cough and she thought that maybe some spicy food would help. If only she would order something that that was indeed spicy! But it tasted good. The adults both liked the fried avocado and the pad thai and sizzling chicken were also delightful. Their complete menu is on their website. 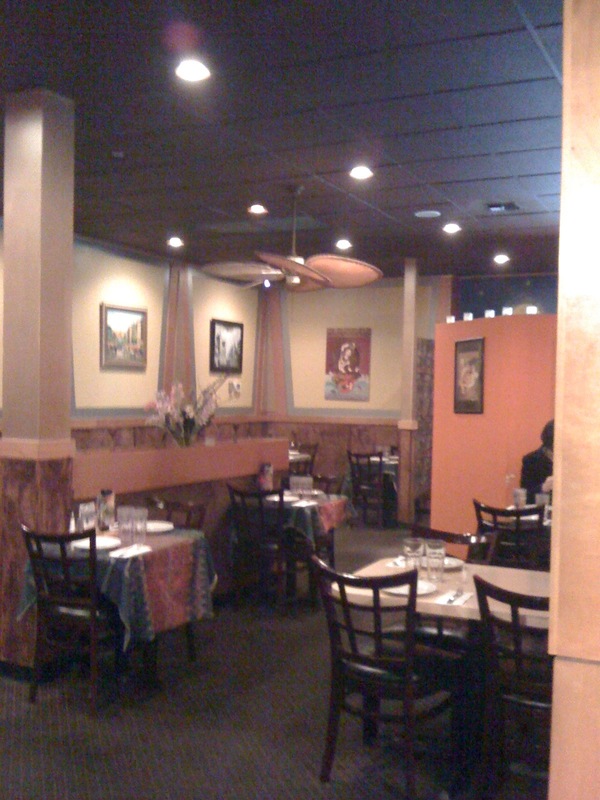 This entry was posted in Restaurants, Sit Down Establishments, Tacoma, Take Out, WA State - Pierce County and tagged cough, fried avacado, pad thai, Peanut Sauce, restaurant, sick, Tacoma, Tacoma Mall Boulevard, take out, Thai on January 4, 2011 by admin. Hope she is feeling great now.